The Illuminati is all encompassing and extremely organized. It permeates and has infiltrated every control portion of society and police are no exception. 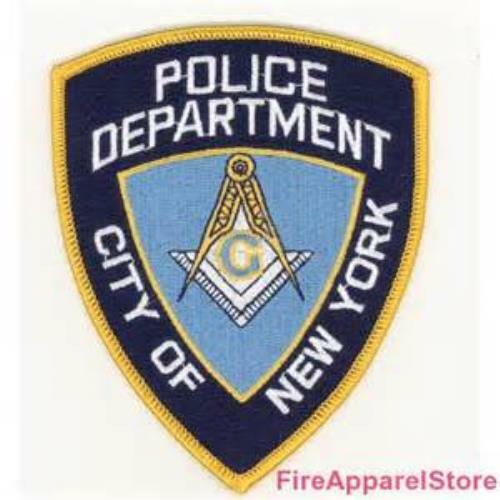 In fact, police serve a very vital role in being "the enforcer" for the Illuminati agenda. 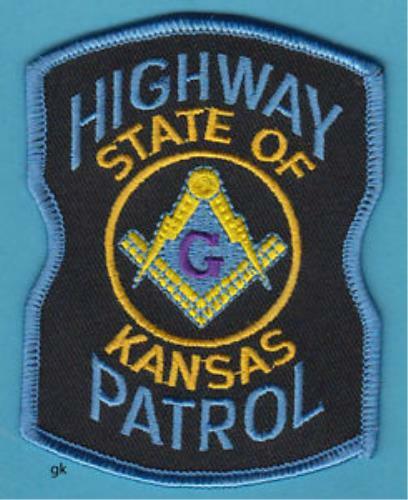 Freemasonry is deep rooted in police departments worldwide. With the backing of government and the judicial system they work with virtual impunity. Let's be clear. 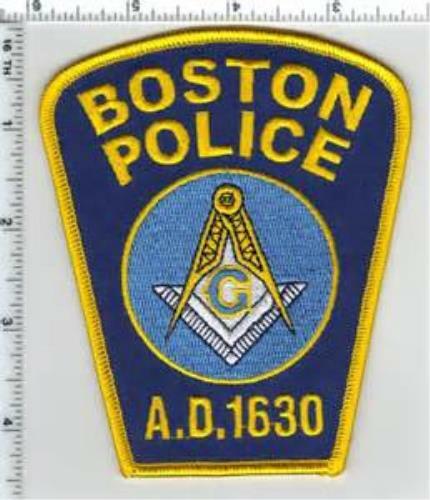 Freemasonry is Satanic. You many not believe in GOD or Satan or the Bible - but they do and they worship Lucifer - In their own words. Yes, he said Lucifer is equal to God and God is bad and Lucifer is good. I also invite you to read Letters on Freemasonry by John Quincy Adams, the 6th president of United States. He in no uncertain terms outlines the evil of Freemasonry. 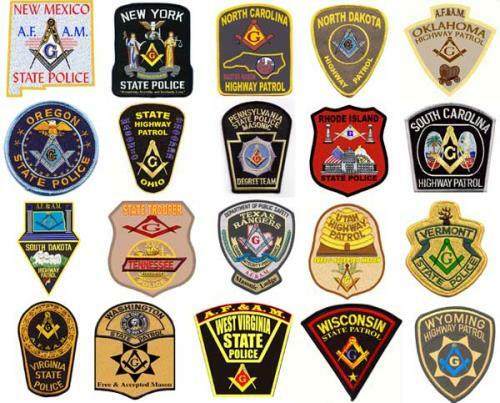 So then if Freemasonry is Satanic what does that make police departments? There are hundreds of books on the subject. Educate yourself as to who runs the world.